7 habits of ineffective person: Me! As I have been nominated by this two lovely people: Mbak Sandrine and Miss Orange, I decided to give this one a go. 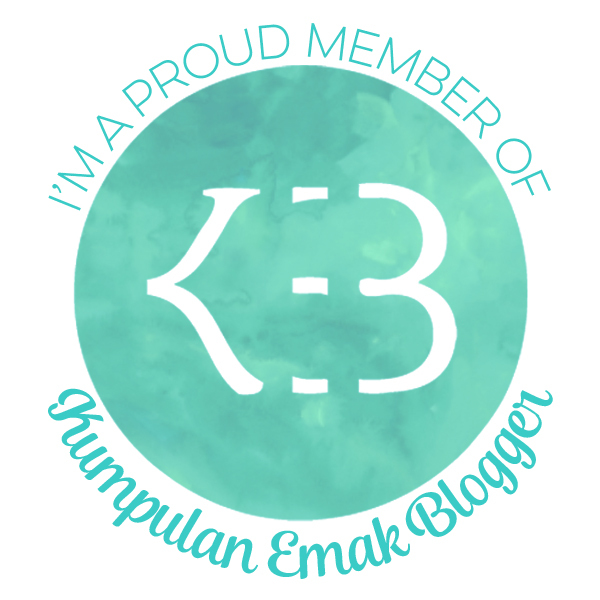 I have started this blog for 8 months, so having this nomination is really beyond my expectation Thank you very much! I am very glad that by developing this page, I could know a lot of great people behind their blogs. I am so much inspired by them. However, I have a hope for myself to be able to maintain this page and make an even better post in the upcoming as well. 7. Provide a link to your post. 1. A Crybaby. Having nothing wrong with my lachrymal gland, I get easily cry for anything that can move me related or reminded me to my beloved people, such as my parents, hubby, and kids. 2. A total homebody. Staying at home until “I get bored I could die” is my best way in spending my holiday or spare time. Well, I’m interested in travelling, but I wouldn’t feel satisfied if I don’t have time to stay at home for awhile. 3. I eat a lot without getting fat. Hate me? Don’t be, I’m a kind of Vata-Pitta dominant person as in Ayurveda. That is why I’m thin. 4. Milk is my best drink. 5. I was not born for horror movies, hate it. Yes, I’m scaredy-cat. Miaow! 6. Turning into a walking dead whenever lack of sleep. 10pm is late. That’s all I’m concerned 😛 Maybe other people surrounding me know better about myself, though, who knows. I believe that most of inspiring bloggers have been nominated for this one. Besides, I always want to give this award to my dear bestfriend 🙂 She always write from the heart at anytime she wants to, and writing as a medium for the mind and soul to be heard. 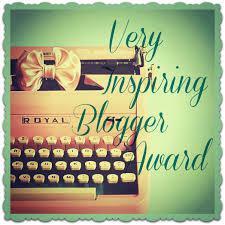 This entry was posted in IN ENGLISH and tagged fun, inspiring blogger award, truth about me. Bookmark the permalink. Nad, you’d get a long with my husband very well seeing that you both love being home and I hate you for being able to stay thin and skinny. What’s up with that?? That is so utterly unfair!!! LOL. so do you like to ask him to go out or just following his “stay at home” habit? Being thin all the time is not always enjoyable. I wish I have the same metabolism. I love food but it is very difficult to maintain my normal weight once I passed 30. That’s one thing that I am scared the most is not to be able to go back to my size once I give birth. Staying at home is fun, though, we could rest and find solitude *tsaahh~~ Especially nowadays everywhere is so hectic, even our virtual life from socmed. Some people said that so about passing 30. I often think maybe I would be just the same when I touch those numbers. I think you might need the additional kgs than me hahaha… Thanks Nad! I always envy people who can eat as much as they want without getting fat :huhu. I just eat a little (a little, lho ya) and suddenly the scale said that it hates when I stepped on it :haha. Guess I’m too heavy. You tau aja gue lagi malaaaass haaaaaah U____U omg omg omg. dan gue bahkan super slow lah, bacanya harus sekian kali buat ngerti ini mesti diapain. -____-” preggo brain. hahahahaha. Maaf aku juga respondnya malah kelamaan, hehehe. 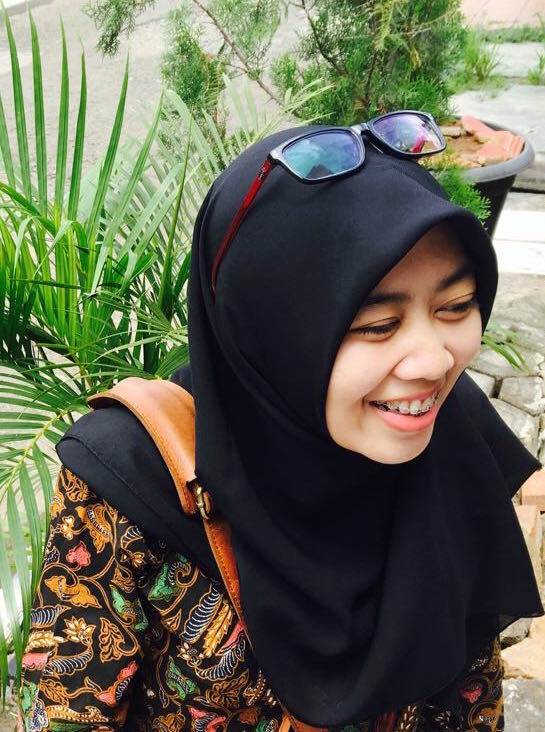 Wow makasih banyak mba Nadia!!! !